I'm already touring Russia. Had a nice time in Yaroslavl, today woke up in Cheboksary. 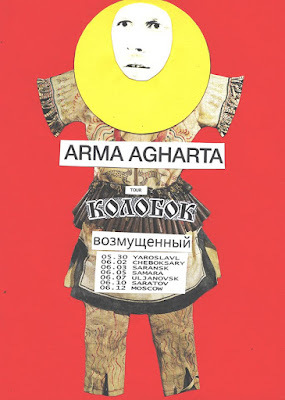 All in all 7 shows in 7 cities around Volga river. Details below. 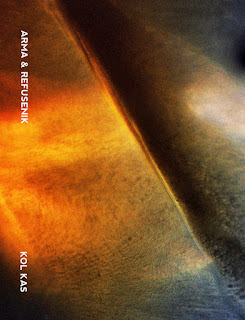 Also just a few days before the second tape of duo Arma & Refusenik was released on Irish label Fort Evil Fruit. Below is the cover artwork and the material to listen. You can order via bandcamp and later I should get some copies too.